I wanted to be a clothing designer but no it didn't come true. I wanted to be a circus trainer. I dream of becoming a teacher as a child, but no it didn't come true. I wanted to be a cowboy, but ended up being a factory worker. I wanted to be a palaeontologist but I became an archaeologist instead! I wanted to be rich. That did not happen! I wanted to be a teacher, but i didn't. I wanted to become a librarian. It sort of came true. I became a library technician and worked in a bookstore. I wanted to be a teacher and I finally became one!! After 6 years of trying to get into the school boards! I dreamed of being a dancer when I was little. I'm not one by profession but I still do dance. I remember wanted to be a vet. I'm not a vet. I remember this story from when I was a little kid, now it's on blu-ray, how far we've come. I dreamt i would be an actress, didn't even pursue it. Lost interest pretty quick! I wanted to be a vet, nowhere close. I wanted to be a princess! 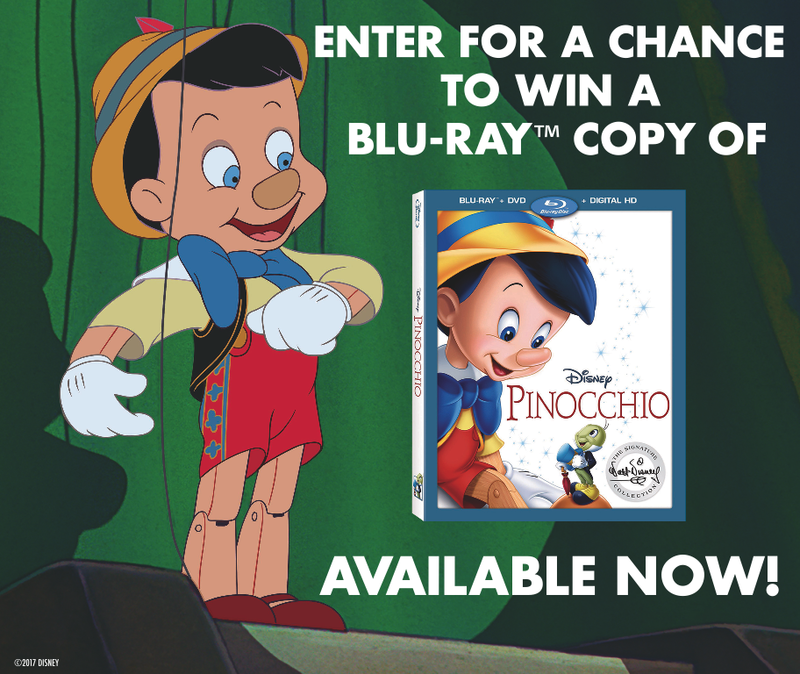 win a Blu-Ray copy of Pinocchio. and Did your dream come true? I used to dream about becoming an actor but i never followed through with it. I dreamed of becoming a teacher but it didn't come true. I wanted to be a research scientist...turns out I didn't really like science! I wanted to be a lawyer, ended up being an accountant. I wanted to be a nurse but ended up in a General office clerk. I wanted to be a teacher when I was younger and I am now a ECE - Early Childhood Educator! I remember seeing Pinocchio in the theatre with my grandmother. I would love my boys to see it with me. I wanted to be a vet or a singer and I am neither! 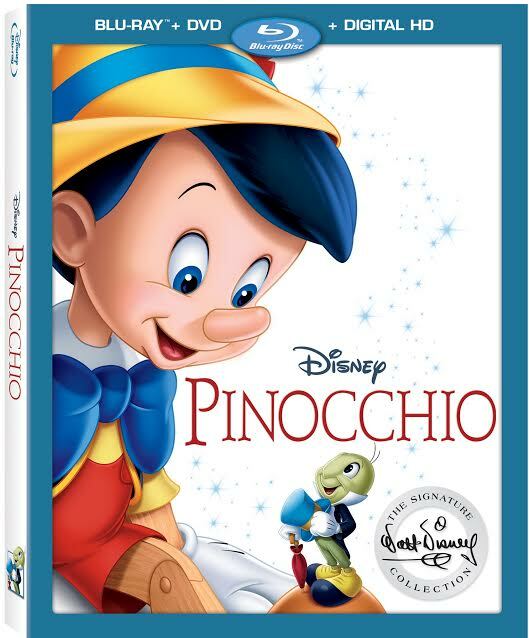 Love Pinocchio, it's timeless!